Repair-Maintenance-Warranty Generac is committed to providing customers with unsurpassed product support. 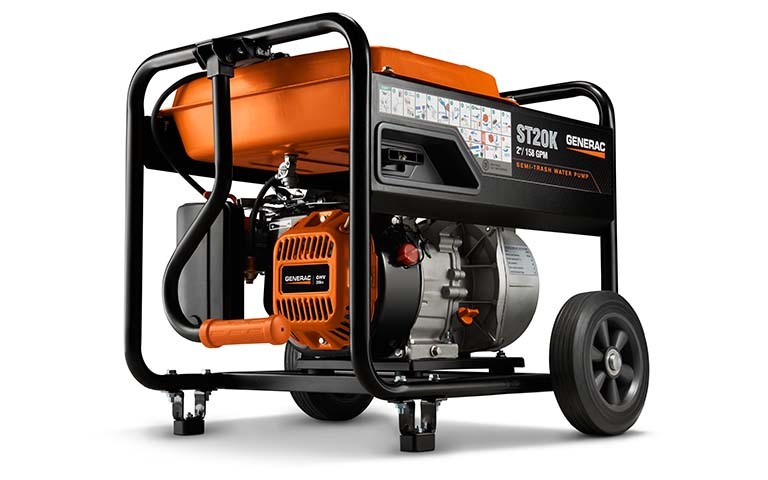 Refer A Friend Already own a Generac standby generator? Refer A Friend! Why use a PowerPro Dealer?